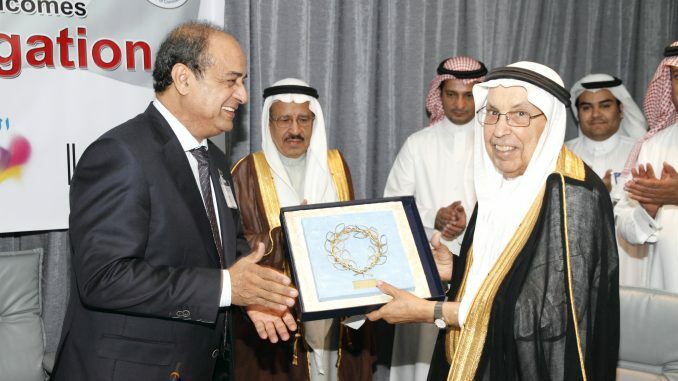 The Secretary General of Riyadh Chamber of Commerce & Industry Mr. Hussein Al-Athel, The Secretary General of the AHCCD Mr. Rashad Mabger, The Ambassador of Greece to Saudi Arabia H.E. Mr. Dimitrios Letsios. Consul General of the Embassay of Greece in Jeddah Mr. Chronis Polychroniou, Vice President of Jeddah Chamber of Commerce & Industry Mr. Mazen Batterji, Secretary General of the AHCCD Mr. Rashad Mabger. 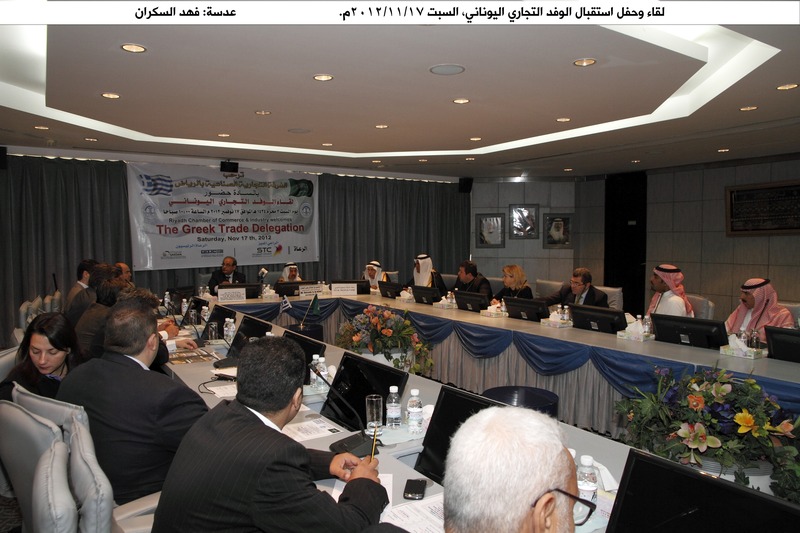 Meeting of the Greek Delegates with their Saudi Counterparts at the premises of Jeddah Chamber of Commerce & Industry. 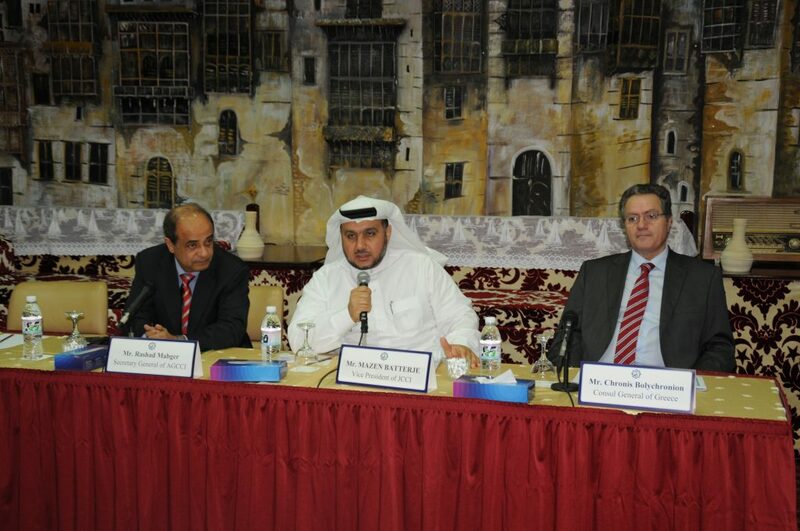 Mr. Mazen Batterji & the Secretary General of the AHCCD Mr. Rashad Mabger. Exchange of gifts between the Secretary General of Alsharqia Chamber Mr. Abdulrahman Al Wabel and the Secretary General of the AHCCD Mr. Rashad Mabger. Exchange of gifts between the Representative of the Council of Saudi Chambers & Board Member of the AHCCD Mr. Saleh Al-Toaimi and the Secretary General of the AHCCD Mr. Rashad Mabger.